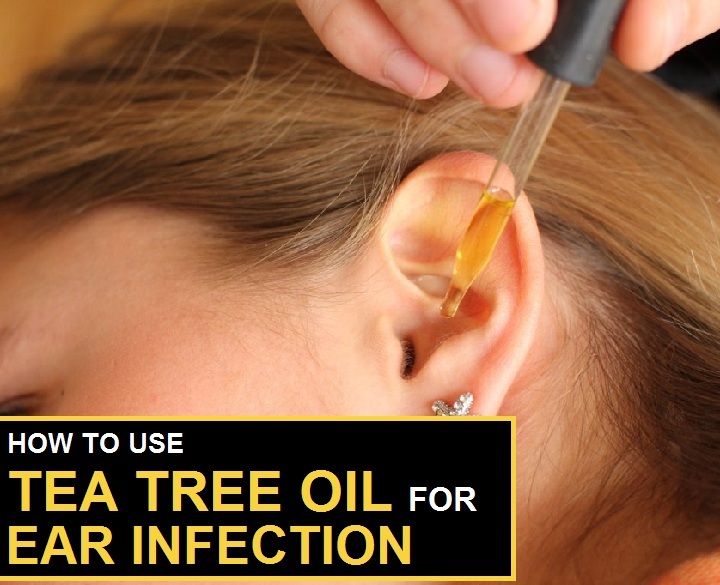 How to Use Tea Tree Oil for Ear Infection? Ear infections are caused directly or indirectly due to the presence of bacterial, fungal or viral overgrowth in the ear. Ear infections are usually characterized by a strong pain in the ear canal. The role of tea tree oil for ear infection is pointed out in this article. How Effective is Tea Tree oil for Ear Infection? Tea tree oil reduces the growth of infection causing agents such as bacteria and fungus. Tea tree oil has anti-inflammatory in nature which helps in the reduction of pain caused by infections. It helps in clearing dirt and excess wax from the ear canal- all of which make it an excellent therapy for curing ear infections. Tea tree oil, as the name suggests, is the oil derived from the tea tree plant. A number of research studies have proved the role of tea tree oil as an anti-microbial agent. It has a number of medicinal benefits as it helps in diseases caused by bacterial and fungal infections. Mix tea tree oil in warm water. 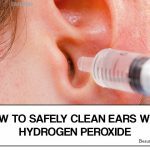 Use a dropper or a cotton swab to add this mixture into the affected ear canal. Lie keeping that side vertical for about 5-7 minutes and then let the excess liquid drain out. Repetitions: Repeat regularly till the infection is cured. Warm olive oil and add tea tree oil to it. Use a dropper to add this solution to the affected area. Lie keeping that side vertical for about 3 minutes and repeat for the other ear. Repetitions: Repeat the above process regularly till the infection is cured. Mix tea tree oil with warm water or olive oil. Pour 2 drops into the affected ear and place a cotton swab on the ear opening. Rub gently to help relieve the pain. In a bowl add tea tree oil, apple cider vinegar and olive oil. Use a dropper to add this solution to the ear and leave it in for 5 minutes. Drain the excess liquid and repeat for the other ear. Repetitions: Follow the above process daily once. Tea tree oil can be used alone or in combination with a number of different naturally available ingredients to cure ear infections but if tea tree oil or any of the other ingredients you are planning to mix do not suit you it is best to avoid doing it. It is also best to consult a doctor before starting the remedy if you are taking any prescription drugs or suffer from an allergy. Tea tree oil is a liquid hence it is always advised to clean the ear thoroughly after treatment otherwise it could cause further infection. To avoid further infection, tea tree oil can be used frequently; however the concentration of tea tree oil needs to be taken into consideration. If very concentrated, it is best to dilute it with a little water or carrier oil. Excessive use of tea tree oil can cause nausea, headaches, skin allergies, rashes and vomiting. 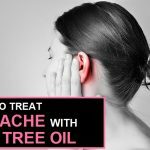 How to Treat Earache With Tea Tree Oil? 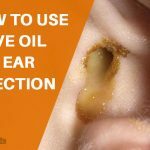 How to Use Olive Oil For Ear Infections? 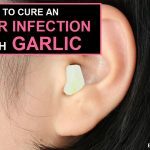 How to Cure An Ear Infection With Garllic? How To Cure Shingles with Tea Tree Oil? 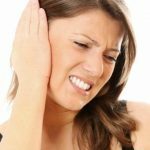 How to Use Olive Oil For Earache?